Symbol LS 9208 - Ruby Ready RS-232 kit. Verifone Ruby Cable 9 ft. Coiled 25-43156-20, No Synapse Smart Cable, Stand 20-59808-01 or -04 Only. Color: Twilight Black. 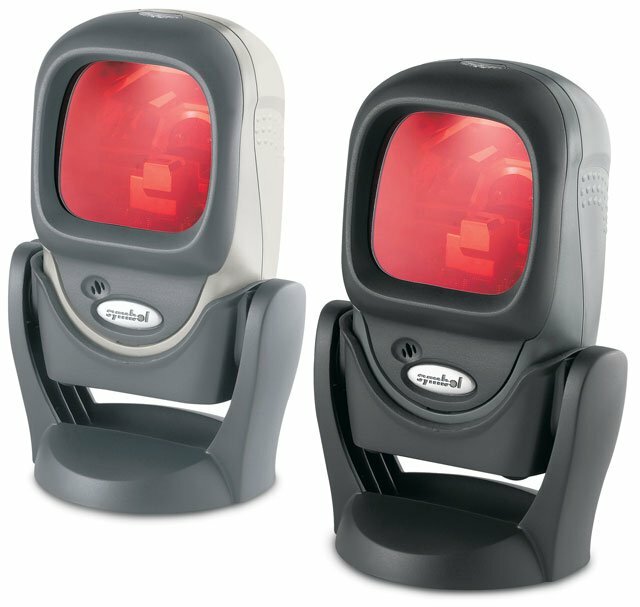 The Symbol LS 9208 presentation scanner delivers both a high-performance processor and an innovative 100-line rastering omnidirectional scan pattern for increased productivity at checkout, resulting in higher customer satisfaction. Created to be quick and versatile, the LS 9208 offers both omnidirectional and single-line scanning to cover any application. The LS 9208 also supports Electronic Article Surveillance (EAS) for added security and convenience. Reads Reduced Space Symbology (RSS). All units feature a 30 month warranty. The Symbol LS9208-C14R2800SR is also known as Symbol Technologies	SYM-LS9208C14R2800SR	or LS9208C14R2800SR	.